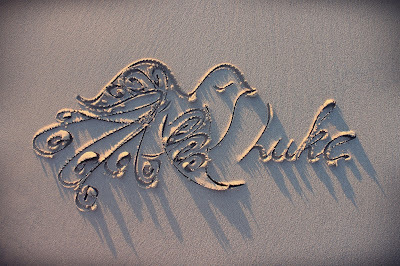 Here are Lily's and Luke's gorgeous Peace Doves, drawn by Carly Marie on The Seashore of Remembrance in Western Australia. They are perfect because they symbolize the peace the Lord has brought my heart...and Shiloh means peace. :) I love getting new art from Carly! 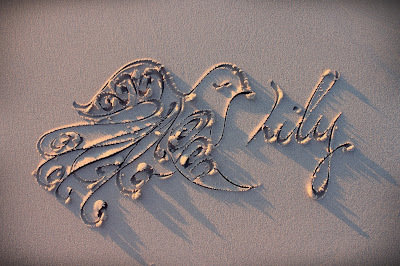 On another note, I can hardly believe Lily's 3rd Birthday in Heaven is a month from today...the countdown begins. I don't really know how to expect it to feel.